MIAMI (AP) — The protagonist of an award-winning documentary chronicling the plight of immigrants held at a for-profit facility was supposed to be celebrating at a film premiere in Miami. Instead, Claudio Rojas is back at another immigration detention facility’s cell, facing deportation. Sandy Pineda, his attorney, said Rojas has been taken into custody again, years after his release. Rojas, 53, was complying with a periodic visit that is required by the government when he was jailed last week. The Argentine faces deportation after being denied a request that allows certain immigrants who are in the country illegally to stay, despite a pending visa application, Pineda said. Rojas was scheduled to attend the Miami premiere of “The Infiltrators” on Tuesday. The documentary won two awards at the Sundance Film Festival last month. It centers on a mission to infiltrate the detention facility to get Rojas and others out in 2012, when Rojas was detained for overstaying his visa. U.S. Immigration and Customs Enforcement said it could not comment on this case. But the officers who detained him appeared to not know about his pending application or even the kind of visa, Pineda said. In 2017, the immigration agency had asked the lawyer to file newspaper clippings of hunger strikes Rojas staged in 2012 at Broward Transitional Center, the for-profit detention facility in Pompano Beach, Florida. It was around that time that three young immigrant activists got detained on purpose to infiltrate the facility, find Rojas and document cases of others inside there who had no criminal record and were held for months at a time. The purpose was to fight the claim by then-President Barack Obama that immigration enforcement focused on criminals. 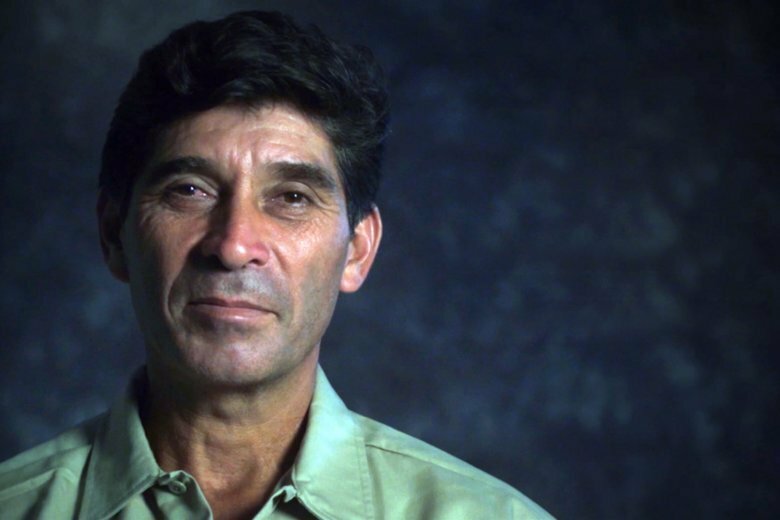 “Claudio was the center of the story,” said Rivera, the filmmaker. Rivera said Rojas helped free many other immigrants from detention. The nonprofit organization Dream Activist began collecting signatures on Monday to deliver to federal lawmakers, urging them to help stop his deportation. Emiliano Rojas said his father was excited to be at the premiere in Miami and have a reunion with others who had also been detained in 2012.